The final of the tournament will be played on February 3. 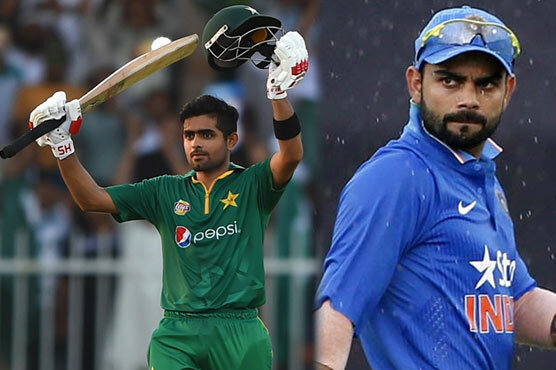 As the finals of the U19 World Cup comes closer, both teams are busy preparing and strategizing their plans for their opponents. 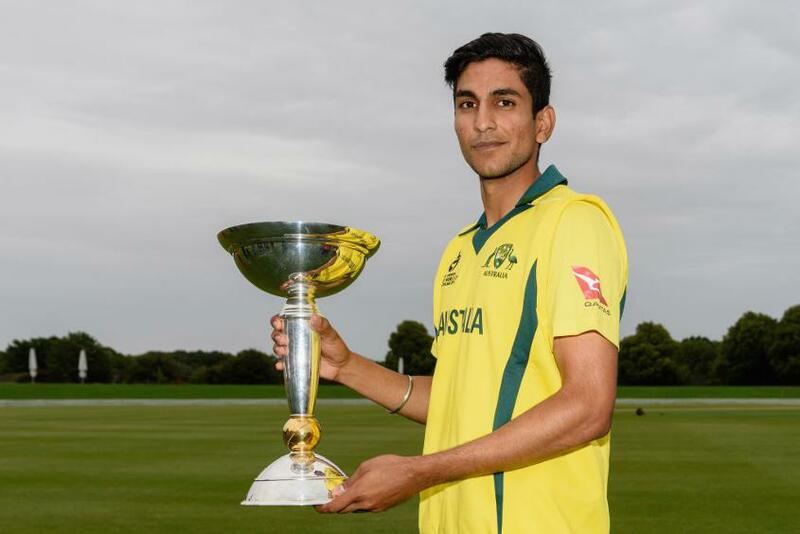 Before the event, Australian skipper Jason Sangha opened up on their plans going into the final. 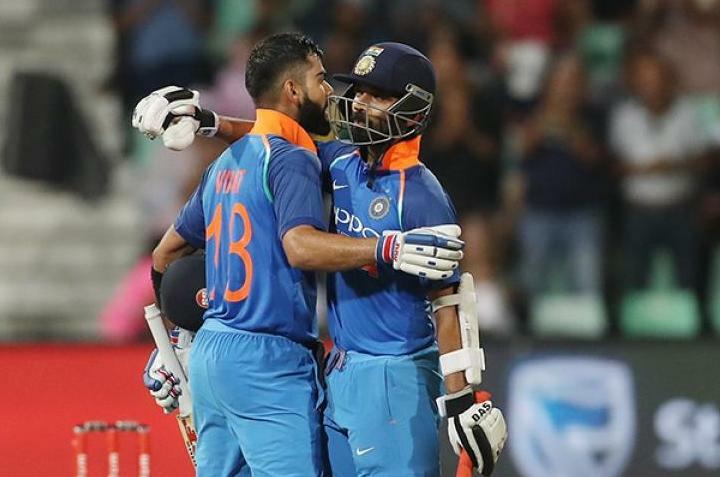 One of his key strategies is to test the untested Indian middle order so far in the tournament. 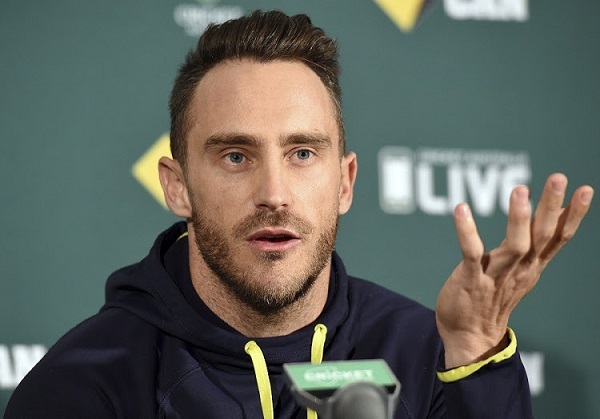 “Good balls get any batsmen out,” he said when asked about the Indian top three. “We have a good top order as well. They’re good players, we have to keep bowling good balls and expose the middle order. They’ve been in good form but it doesn’t bother us". He finally rounded off keeping his view on how he sees the game panning out.